Normally I try to make healthy versions of sweets this time of year to help keep things balanced but this Thanksgiving I decided to make tiny grandmother style cookies. Because if they’re smaller they’re not as unhealthy right? And anyways, the recipe from Sunset Magazine was been hanging on the fridge for months just waiting for me to make them, so I did. 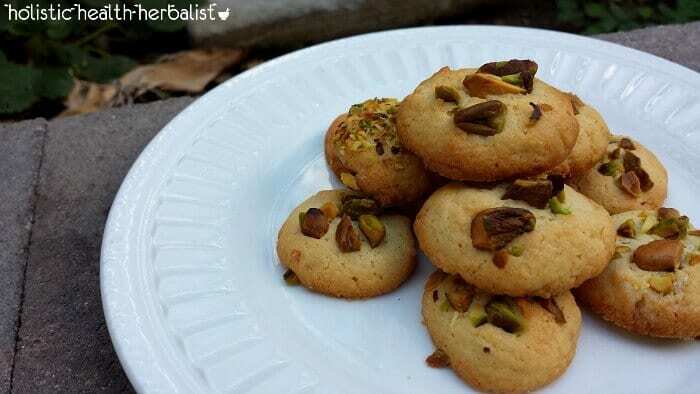 These tiny cardamom orange cookies have a delicate sweetness with a light crispy texture. If you can actually make them into uniform size (1 level tsp each) then they will be even crispier, which I really like but didn’t have the patience to pull off the entire time. I mean, one level teaspoon per cookie is really really tiny! These little cookies are a labor of love but are worth making this holiday season if you’re looking to gift someone some fancy homemade treats. They’re so good I wouldn’t feel guilty keeping them all to myself as a special indulgence. They go really well with tea and I drink a lot of tea. This recipe has been adapted to feed a much larger crowd (Thanksgiving is a bit cray cray up in here) so feel free to divide the recipe as needed. 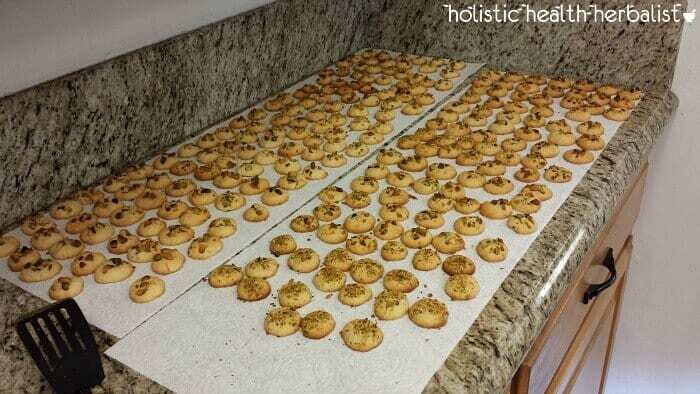 The batch I made yielded quit a lot of tiny cookies- about 300- so make sure to put on some good music! I had a really good method for making these so that it didn’t take too long to bake them all…because I’ll be honest, the amount of batter was daunting for cookies so small! So what I did was make one tray and pop it in the oven. While that one was baking I finished up the second tray. By the time I was done with the second tray the first tray was finished baking. Then I would pop in the second tray and work on the third. Repeat. Repeat. Repeat. It was like seamless clockwork! But when you’re listening to Adele’s new album you hardly notice the blood, sweat, and tears going into these. 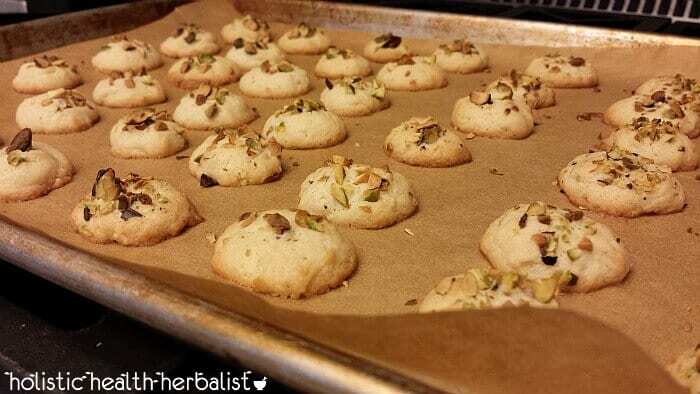 At any rate the cookies are worth the end result and who says you can’t have a not-so-healthy treat once in a while? Everything in moderation right? Hopefully I didn’t scare you into not making these tasty little treats and I hope you all have a fabulous Thanksgiving this year! I’ll be back next week!